Each year, the Ventura County Community Foundation awards grants for all areas of community need. Grant dollars are derived from designated funds, donor advised funds, endowment funds, field-of-interest funds, special funds and greatest needs funds. VCCF accepts proposals only in response to an open Request for Proposals (RFP). Only certain funds are open to application. All Request for Proposals are publicly announced and specifically describe the focus areas for which proposals are being sought. The VCCF looks for projects where a moderate amount of grant money may affect a significant result, and where there is a well-planned and/or new approach to solving community problems. We encourage proposals with cooperation and partnering among charitable organizations. Grants will not be made for political or partisan purposes, religious activities, general operating shortfalls, endowment funds, annual fund drives, or budget deficits. We do not consider individuals for funding except through our scholarship program. Although Donor Advised Funds may recommend grants anywhere in the world, the VCCF Competitive Grants Program makes grants only to nonprofit organizations that serve Ventura County. The Swift Memorial Health Care Foundation was established in 1984 with the assets of the sale of the Oxnard Community Hospital to Republic Health Corporation. Swift Memorial Health Care Foundation awards grants to agencies that provide health services to Ventura County residents. 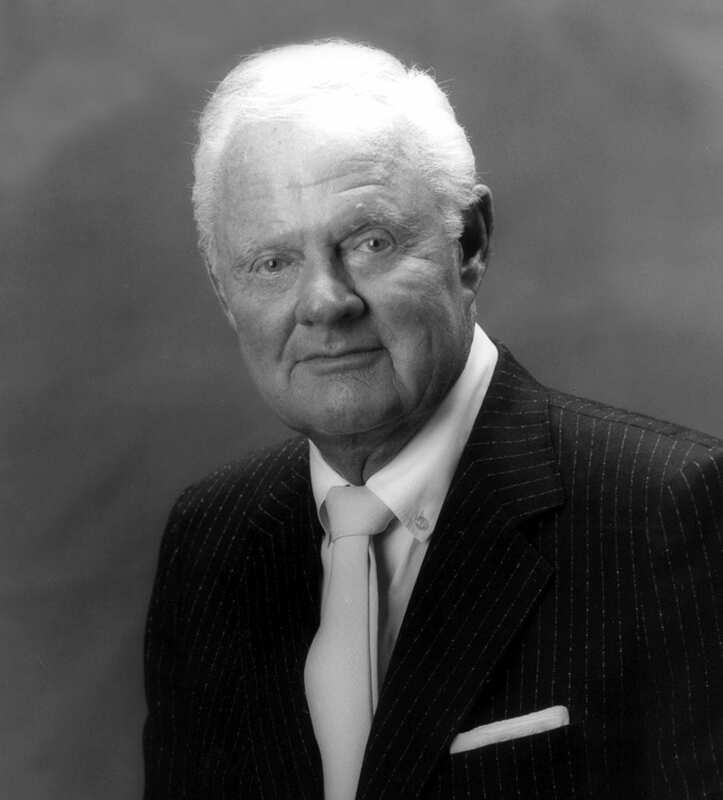 The Foundation was named in recognition and honor of Dr. Floyd J. Swift and his wife, Ida Swift, who both made significant contributions to the quality of life in Ventura County. The Swift Memorial Health Care Foundation is a private 501(c)(3) foundation that contracts with VCCF for administrative, investment, and staffing services. The Swift Memorial Health Care Foundation has two grant cycles. The application deadlines are October 15 and April 15 each year. Applications must be postmarked by the deadline and sent to the VCCF office. The SUN Fund was established in 1999 to provide a quick funding response in order to avoid the loss of critical safety net services directly benefiting Ventura County residents, or where other funding sources are not available. Applications are accepted on a rolling basis. Time from receipt of application to decision is approximately 2-3 months. The Martin V. and Martha K. Smith Foundation, a support organization of VCCF, was established by Martin “Bud” Smith and his wife Martha, leading land and business developers in Ventura County for more than 50 years. Joining VCCF in 1994, their grantmaking seeks to achieve significant, lasting positive changes for individuals and communities of Ventura County, with a focus in Oxnard.